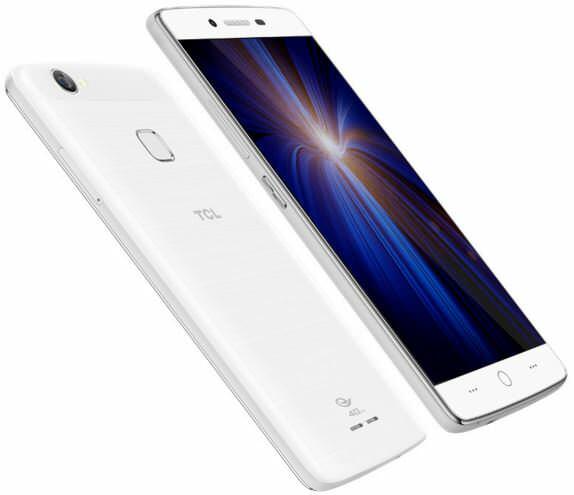 Yesterday, China-based TCL launched the 4G LTE-enabled Pride smartphone with an Iris scanner in India for Rs 10,499. 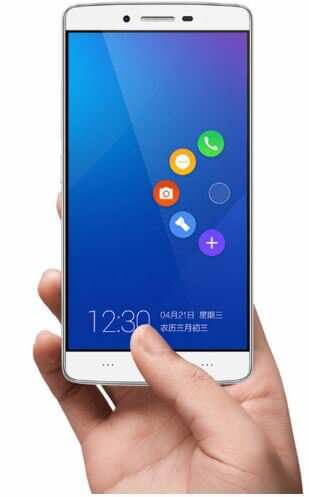 Meanwhile, the band has introduced two new smartphones in China called the TCL Play 2 and Play 2C. They are equipped with fingerprint sensors at the back, which allow users to unlock their devices in 0.5 seconds. They feature a titanium alloy frame, and sport Infrared sensors to control home appliances. The TCL Play 2 comes with a 5-inch HD On-Cell IPS display, and runs Android 5.1 Lollipop. It is powered by a 1.5GHz octa-core 64-bit Qualcomm Snapdragon 617 processor, aided by an Adreno 405 GPU and 2GB of RAM. For storage, it comes with 16GB of internal memory, further expandable via a microSD card. On the camera section, the TCL Play 2 sports a 13-megapixel primary snapper with an LED flash, 5P lens, f/2.0 aperture and 1080p recording. It also gets a 5-megapixel front-facing shooter with 85-degree wide-angle lens. The 4G LTE-enabled handset comes with connectivity options including dual-SIM slots, Wi-Fi, Bluetooth 4.1 and GPS. A 2,500mAh battery keeps the phone running. The TCL Play 2C is powered by a 1.2GHz quad-core 64-bit Qualcomm Snapdragon 410 processor, coupled with an Adreno 306 GPU and 2GB of RAM. It sports an 8MP rear camera with an LED flash, 5P lens, f/2.0 aperture and full HD recording. For selfies, it has the same 8MP shooter with a front-facing LED flash, 4P lens, f/2.2 aperture and 86-degree wide-angle lens. It is fuelled by a 2,000mAh battery, while the rest of its specs are similar to the Play 2. The TCL Play 2 has been priced at the equivalent of Rs 9,350, and comes in White, Champagne Gold and Cherry Pink hues. The Play 2C on the other hand is priced around Rs 7,300, and is being offered in White and Champagne Gold variants. They will go on sale in China later this month.